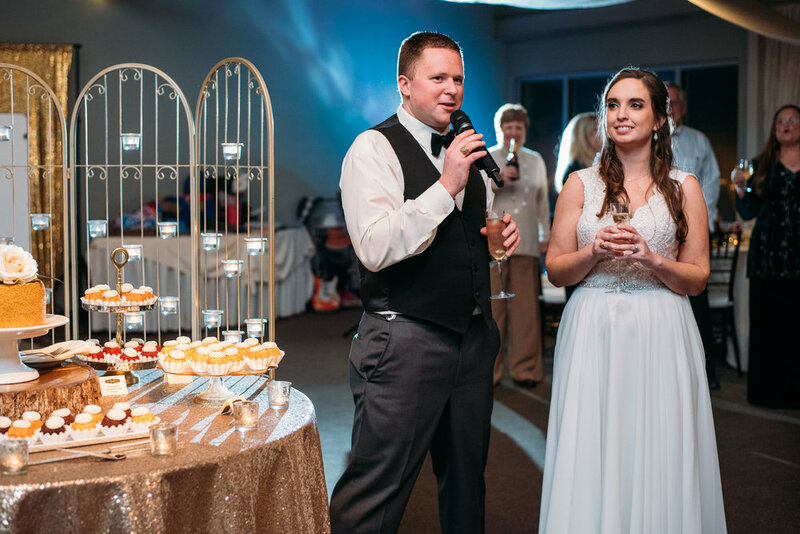 When Laura and Stuart mentioned they were planning their wedding on New Year's Eve we were immediately on board. 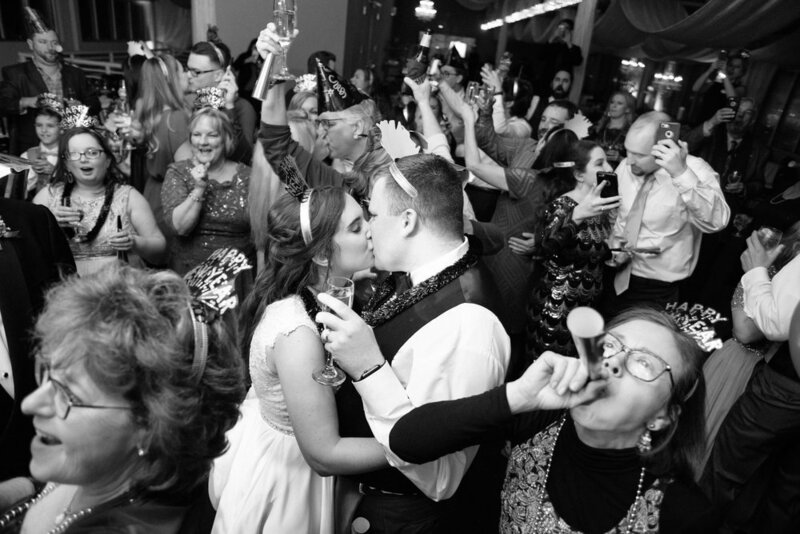 Although we expected a fun wedding (it's NYE of course!) 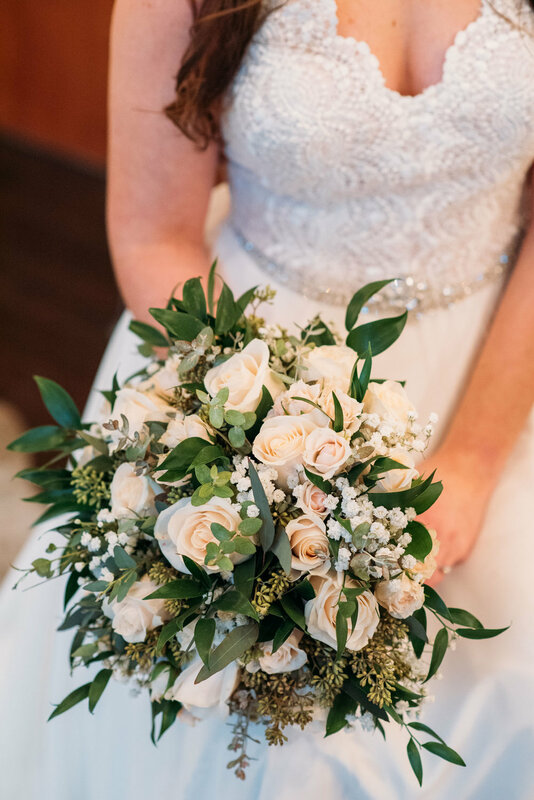 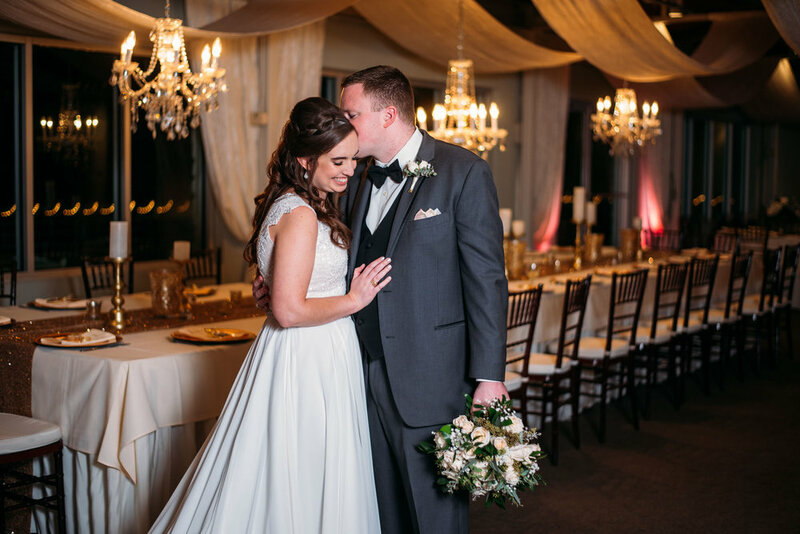 we were totally amazed by how everything came together! 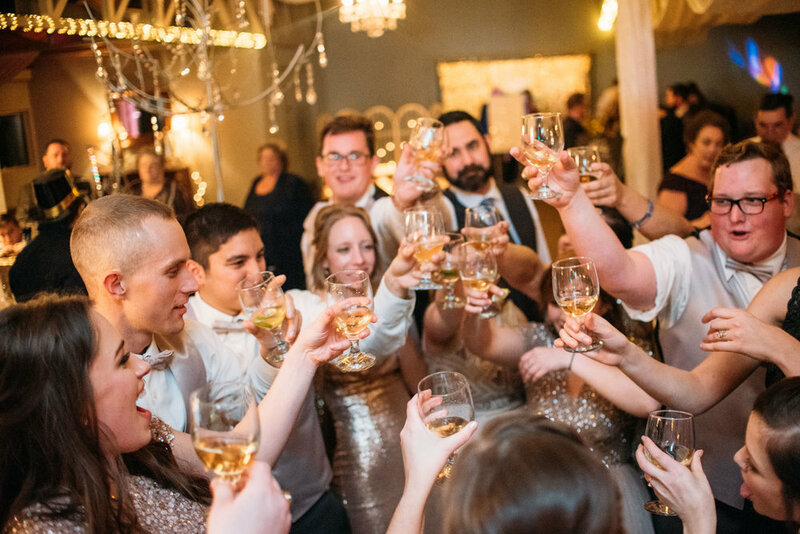 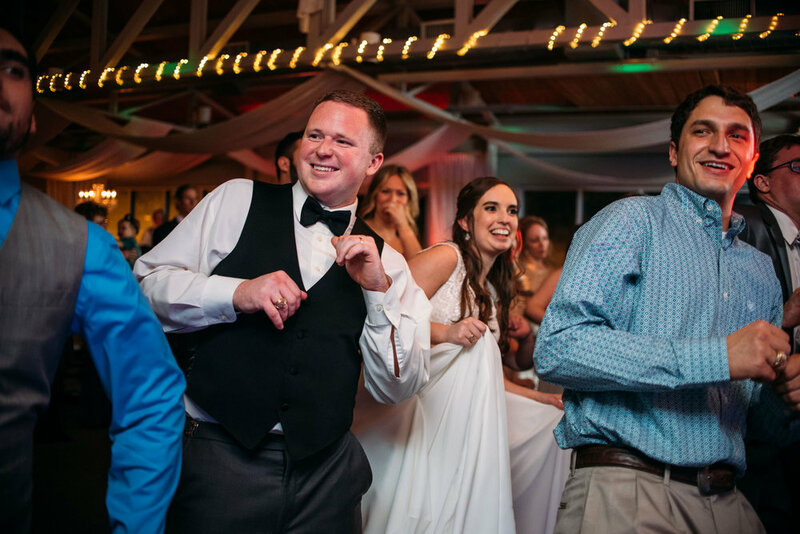 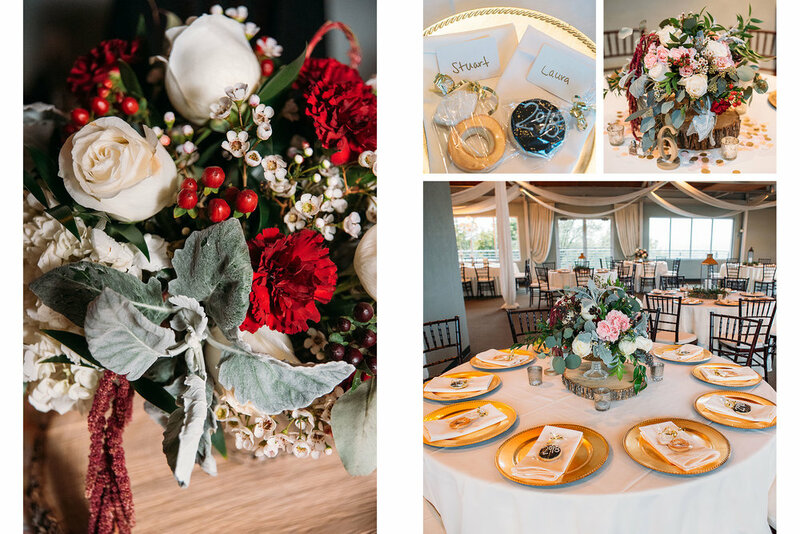 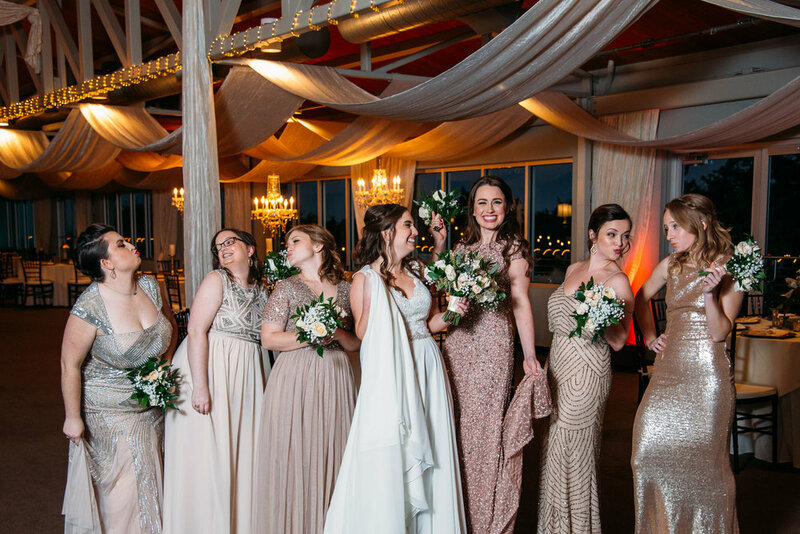 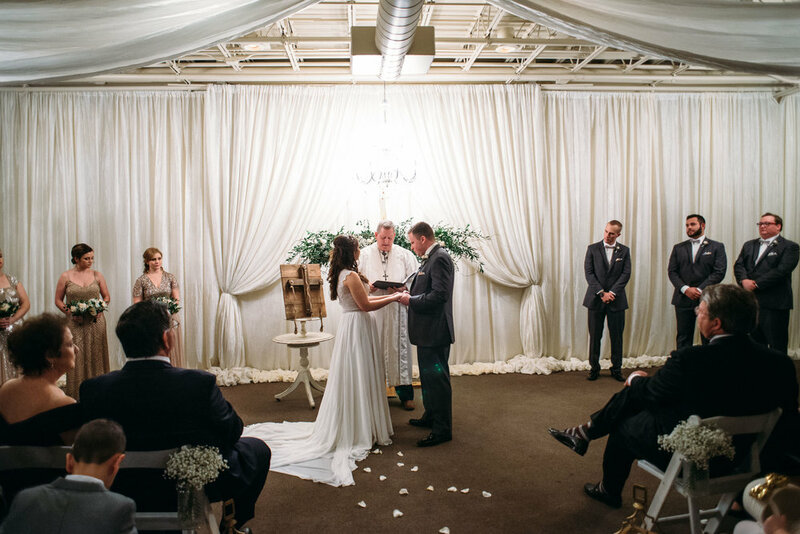 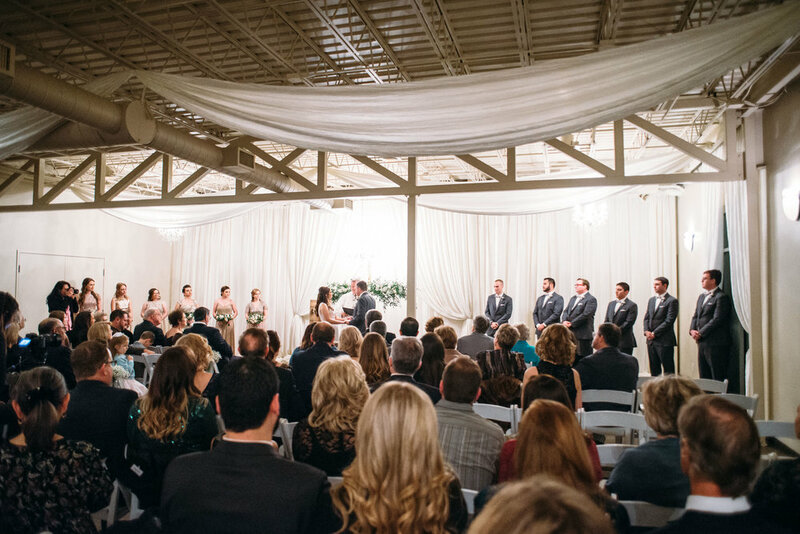 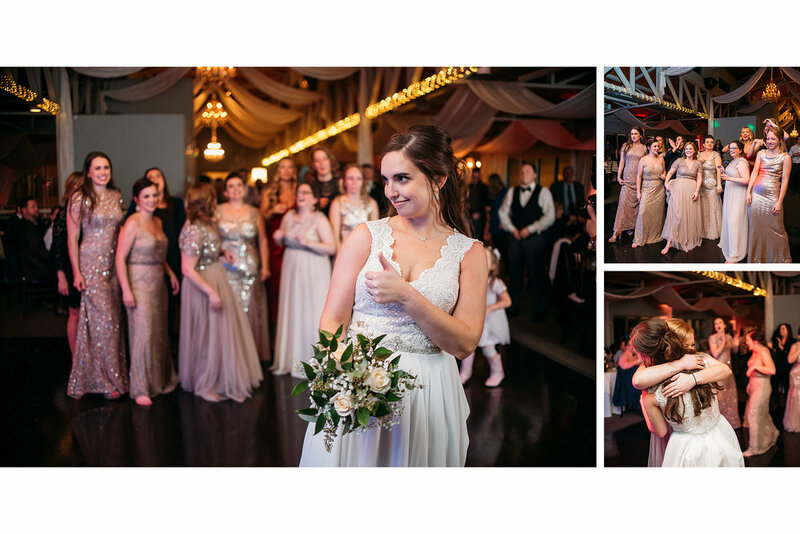 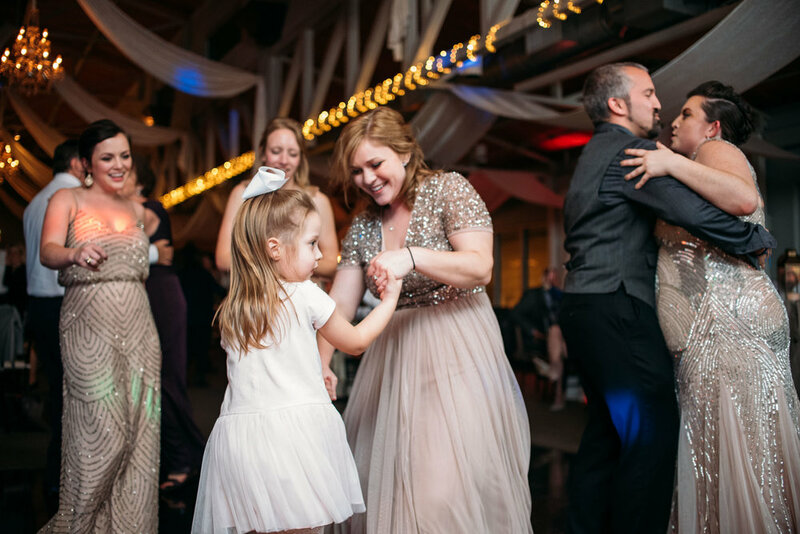 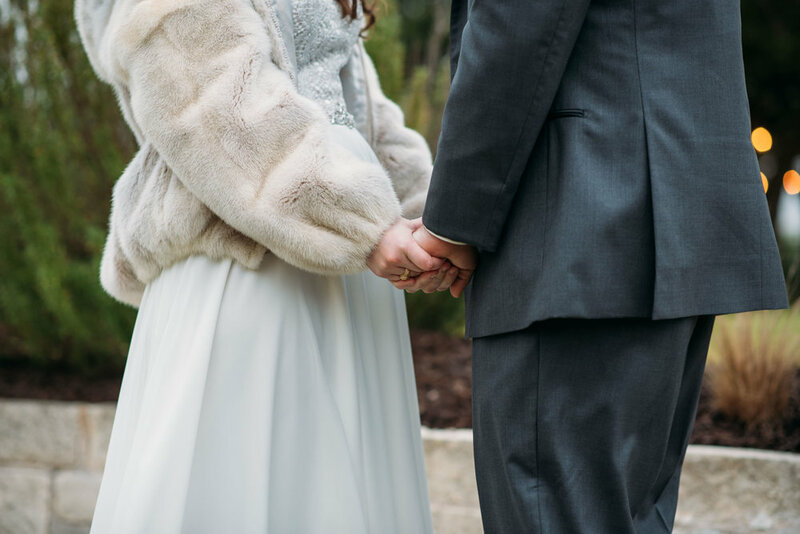 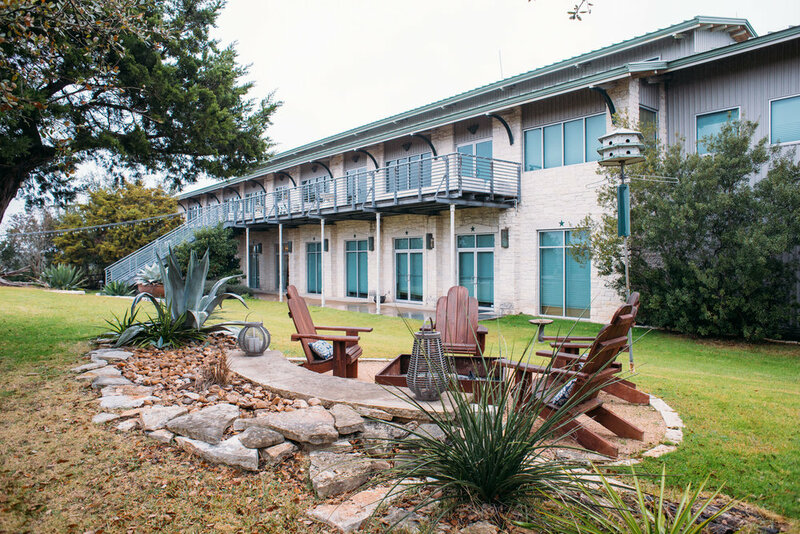 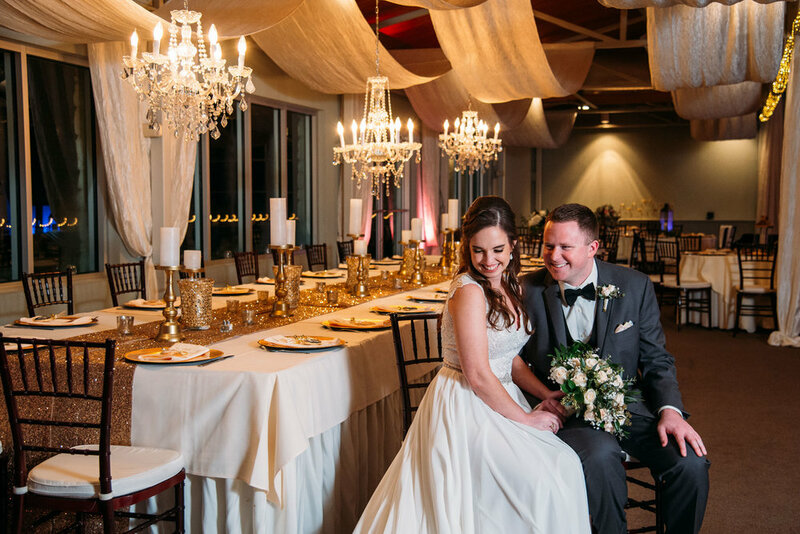 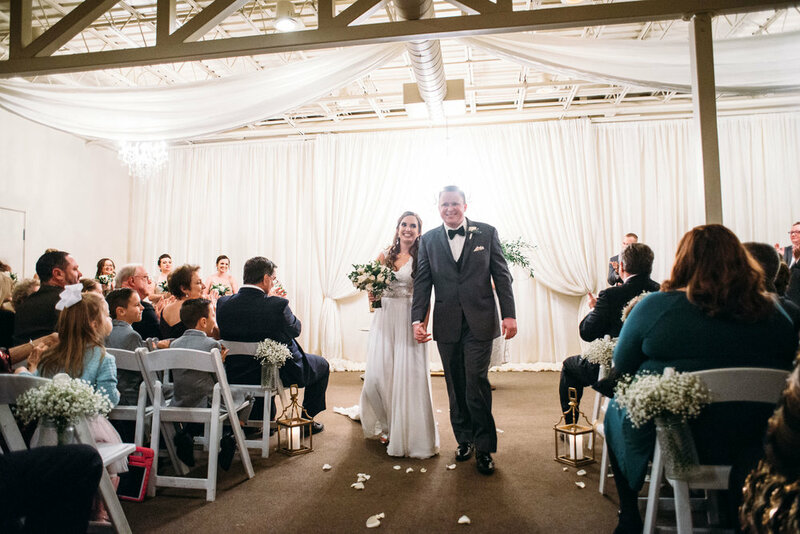 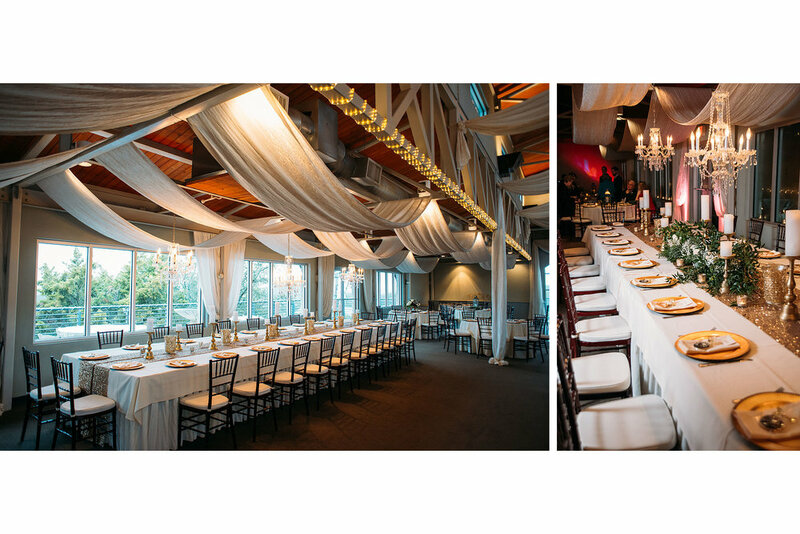 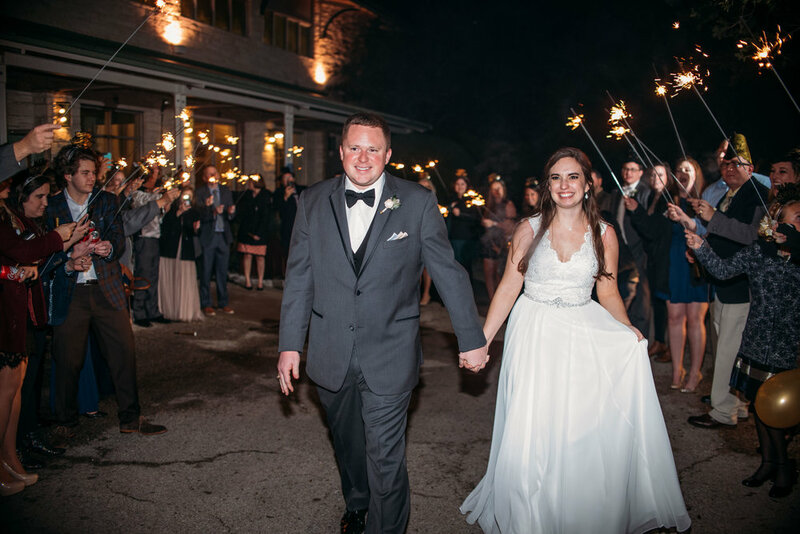 The Terrace Club hosted a wonderful and elegant reception where the dance floor was never empty, and their ceremony was full of many sweet moments. 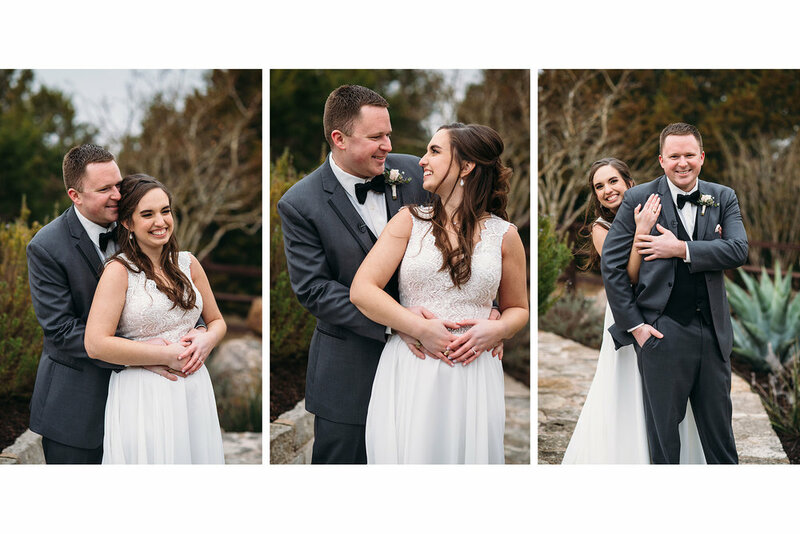 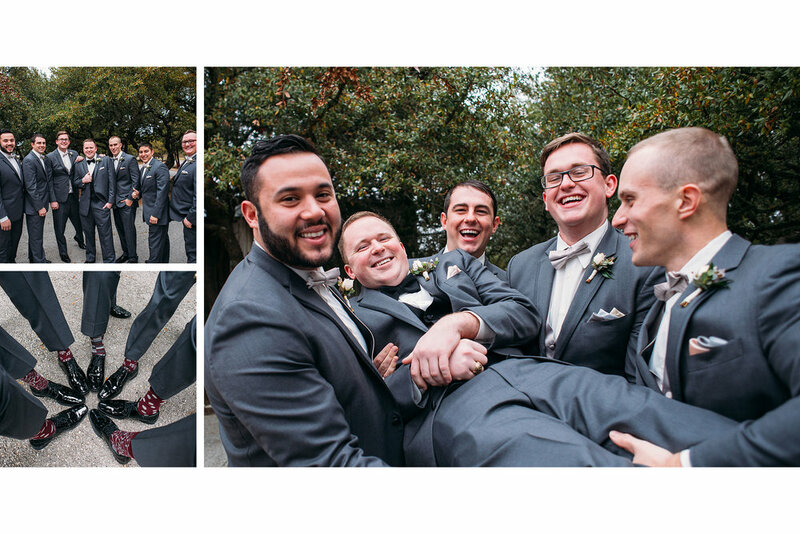 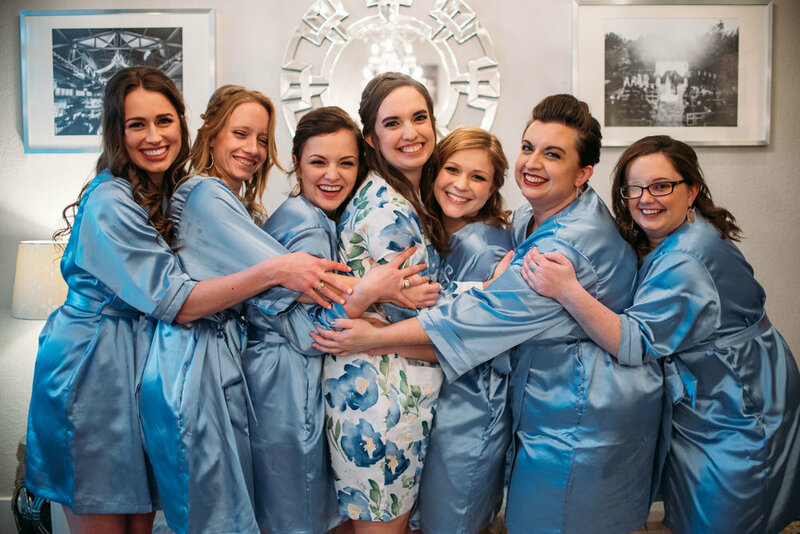 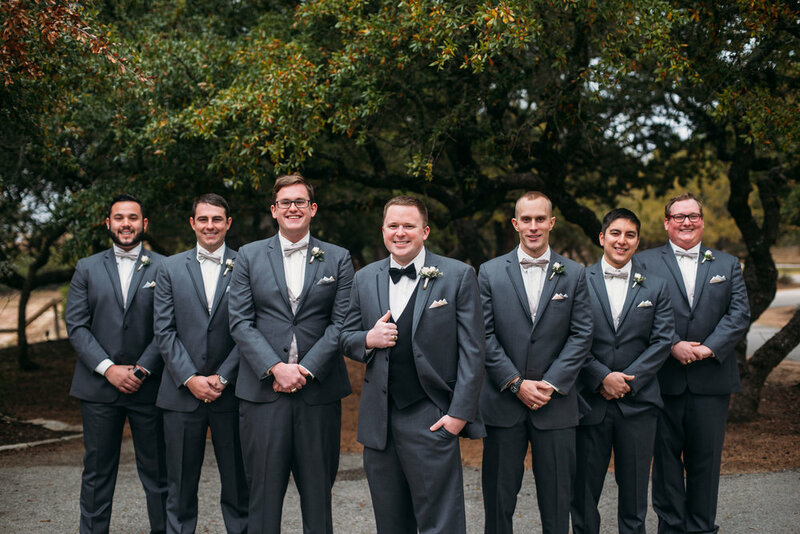 Despite literally freezing temperatures their fun and upbeat bridal party came through for some fun photos.